goenKendama » KenetyK & TripStyk in the House! HomeBlogKenetyK & TripStyk in the House! KenetyK & TripStyk in the House! Written by goenKendama on June 14, 2015 . 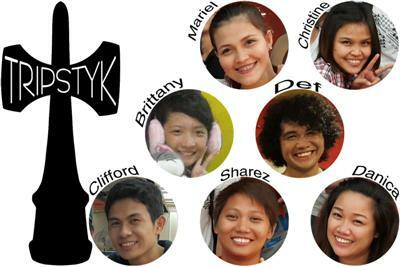 We have created a performance team, KenetyK, and a skills group, TripStyk. Both crews will have responsibilities that overlap and we’ll tell you a bit more about each below. Both groups will work together to help us spread kendama in the Philippines and will also be the face and spirit of goenKendama. We would like to extend a very heartfelt welcome and thank you to each member for choosing to join the goenKendama family and look forward to seeing the impact you make on the sport. We are often asked what it takes to be on our teams so here is a bit more on what we look for in members. It’s not always the “best” players who are selected though kendama skill is definitely part of it. We look for the players who’s personalities we believe will help make good teachers. 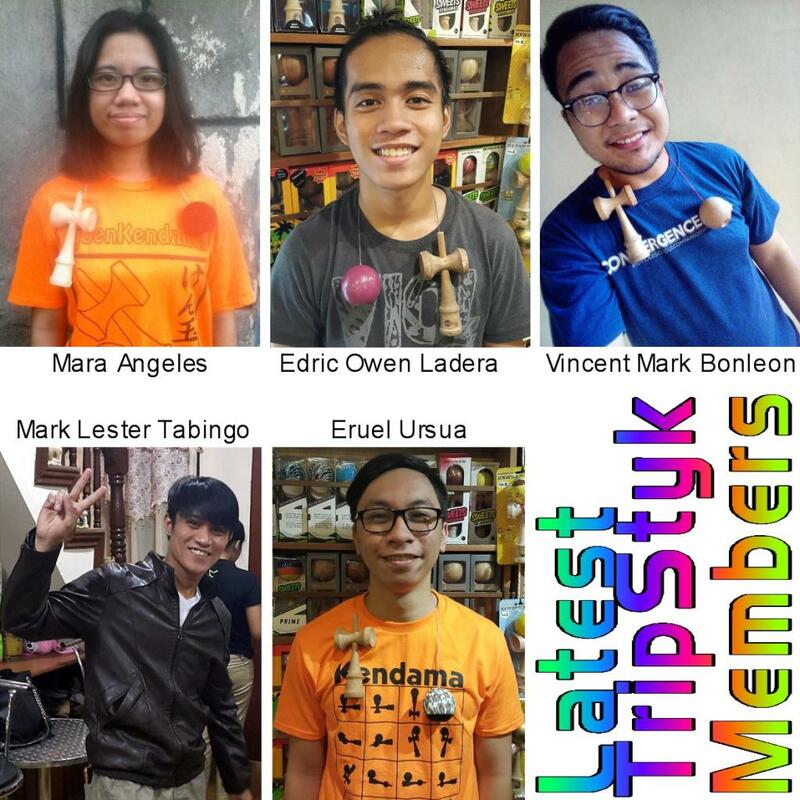 Since our goal is to create a kendama community in the Philippines new long-term players are the only way to get there. While the showy players get attention and are fun to watch it’s the teachers and their efforts that will keep new players playing by introducing “kendama-do” (the way/path of kendama). They make kendama fun and achievable through their patience and understanding. It’s bit different for us than it is with “Pro” teams overseas since they are promoting their brand; basically they are marketing more than anything else since there is already a big kendama community. 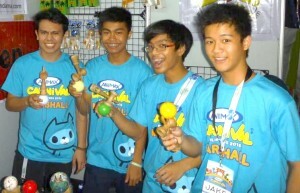 Of course our guys also promote goenKendama but that is only part of what they do. We will be adding future members here and even as some of our players move on in life we will leave their photos here as a reminder of our history. The nature of our teams mean that over time some members will have to curtail their participation at events as school, jobs, and life in general start to require more of their time. We have been quite fortunate to have some really great members and look forward to new members joining our ranks over time.